Hello. We are Aoyama Gaien Accounting. Non-Japanese and Foreigners who need an accounting firm able to contact in English. 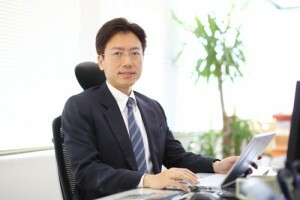 Non-Japanese and Foreigners who need an accounting firm to support Tax Return. Non-Japanese and Foreigners who need an accounting firm to provide the tax agent services for overseas residents. 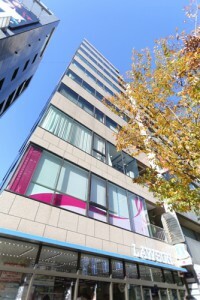 Aoyama Gaien Accounting is located in 1 min. 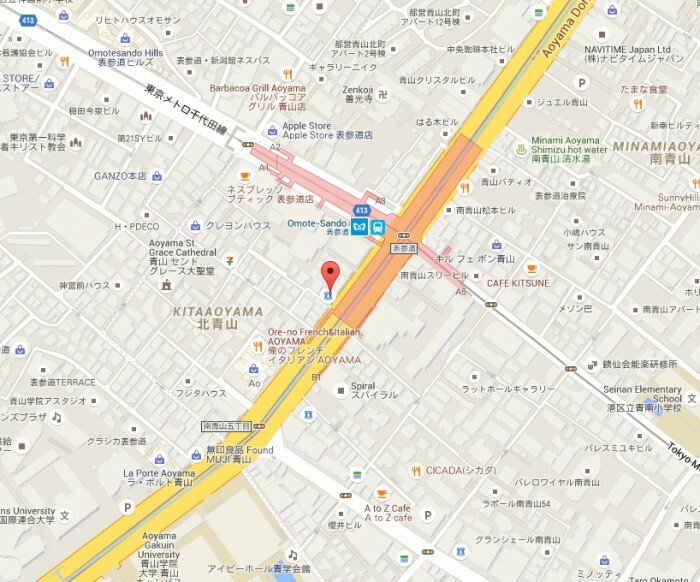 walking distance from Omotesando subway station. Inquires in English are acceptable. 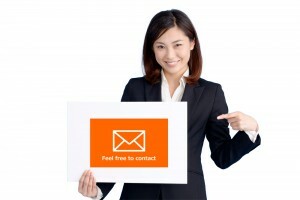 Feel easy to contact us. Tax agent services for overseas residents. Japanese tax advisory services for foreigners. Tax accounting services for Property Management companies. Ginza line, Hanzomon line and Chiyoda line are available. Send an email. Please allow 1-2 business days for an email response. 2. The interview by the professionals. In the office, a free 30 minutes face to face interview by the professionals shall be held. The solutions to each cases are offered. Please bring the all the documentation to the interview. More precise and appropriate solutions are available. The interview shall be held at a private room and confidentiality is kept. After the interview, we shall provide the services we can offer you with the schedules and the prices details. The pricing system is shown before the start of the assignment contract with no additional charges. No need to worry of extra charges. Inquire interview is free of charges. Feel free to contact us. Copyright (C) 2019 外国人の確定申告＆納税管理なら | 表参道の青山外苑会計事務所 All Rights Reserved.